Nowadays ginseng is a popular herb due to its effects to our bodies. Improvement of blood circulation, anti-aging, protection of liver and enhancing of brain activities are some of the effects of ginseng. 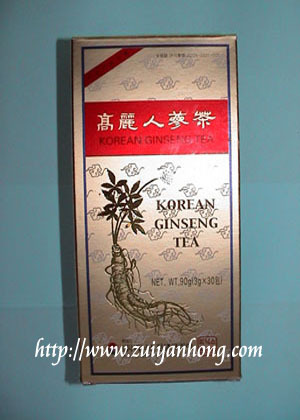 Since ginseng is so good for our health, Korean produces various forms of ginseng products. Ginseng tea is one of the products.